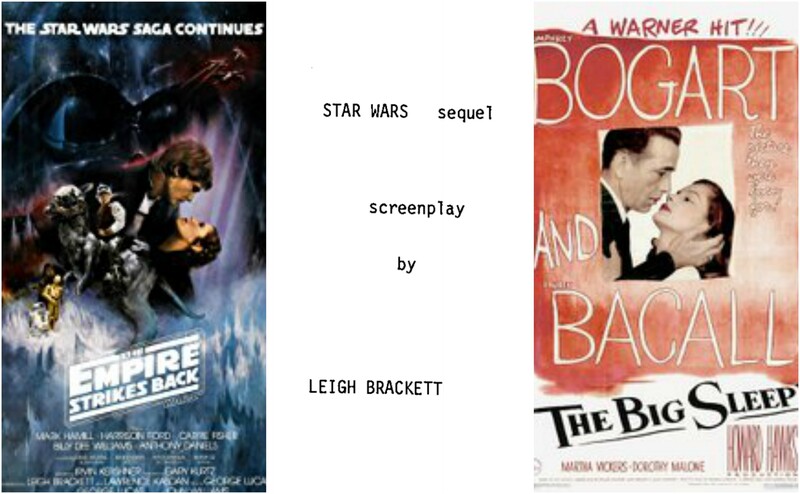 Leigh Brackett was a writer who crafted the first draft of The Empire Strikes Back. 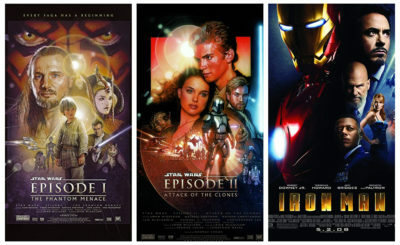 But writing a screenplay for a Star Wars film was just a tiny part of Brackett’s lengthy and impressive writing career. Brackett started writing science fiction short stories in the early 1940’s. She authored dozens of short stories throughout the 1940’s and 1950’s and wrote over ten novels. Leigh Brackett also wrote the screenplay for several classic films including The Big Sleep (1946), Rio Bravo (1959), Hatari! (1962), Eldorado (1967), and The Long Goodbye (1973). 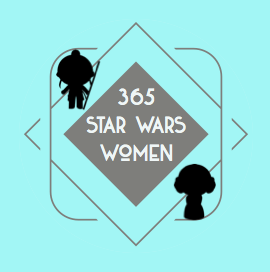 Sadly Brackett died only weeks after she submitted her draft for The Empire Strikes Back to George Lucas. 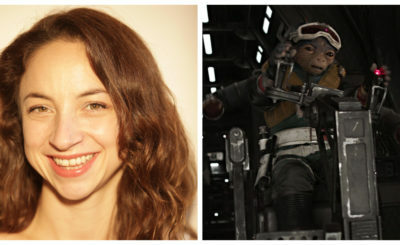 Lucas ended up essentially starting over and not using the script she wrote for The Empire Strikes Back, but many fans argue you can see some elements from her draft in the final film. 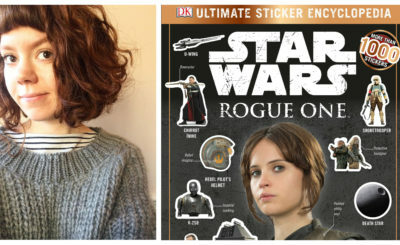 This article from io9 is a good read to learn more about Brackett’s impressive career and her involvement in The Empire Strikes Back. You can download her draft of The Empire Strikes Back script here.